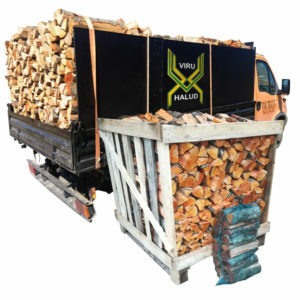 Viru Halud OÜ specializes in forest management, production of quality timber and firewood. 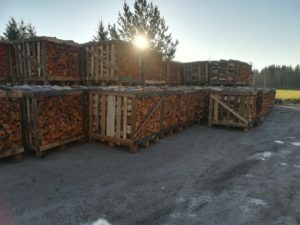 Our products are sold mainly in Estonia, but we are looking for business partners who are interested in quality alder and aspen products worldwide. 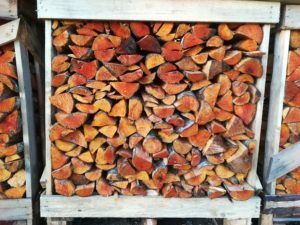 Purchase growing forest and forest land. 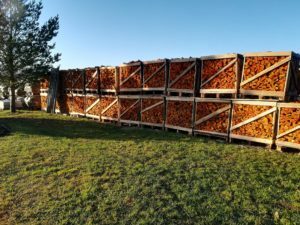 Reprocess timber – firewood, sawn timber, wood chips etc. Build residential and non-residential premises. 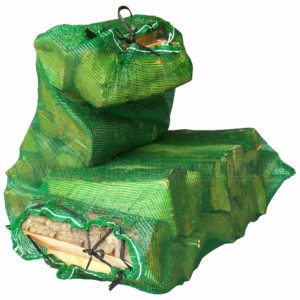 We place high value in our product quality and customer satisfaction. Do not hesitate to contact us for further information. P.S. Our English website is still under construction. You are welcome to revisit us later.